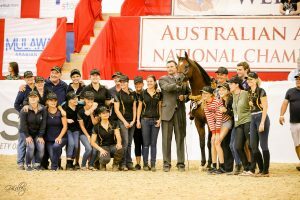 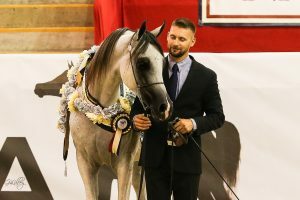 The Australian National Arabian Championships 2018 were held in Sydney with absolutely perfect weather for three days of tough competition. 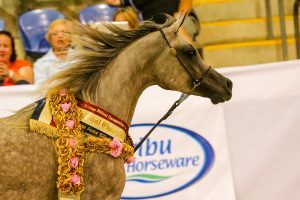 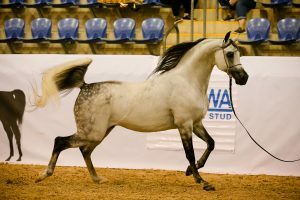 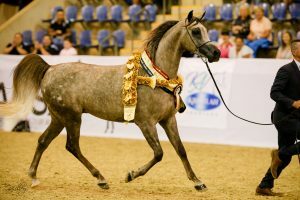 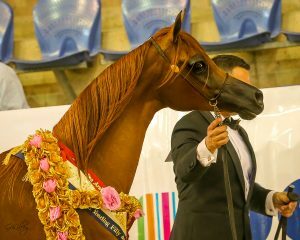 Some of the best Arabian horses and derivatives in Australia were shown. 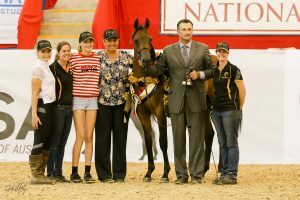 International judges Sylvie Eberhardt (Germany) and Van Jacobson (USA) joined Australian judges Nancy Wall (WA) and Belinda O’Connor (Vic) on the halter panel. 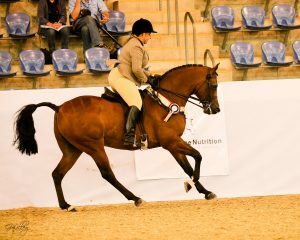 Kathy Saggers, Jacquie Langfield and Lorelei Payne judged the performance classes. 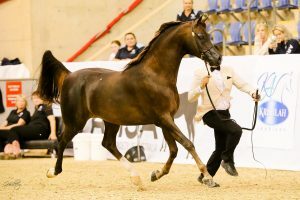 The format was again one ring in the indoor arena, giving every competitor a chance to shine in front of the crowd as well as spectators a comfortable viewing area. 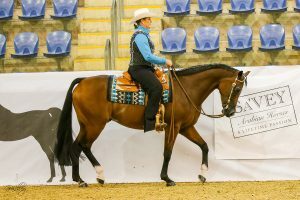 Thursday’s early finish led into a progressive barn party, with studs displaying their horses. 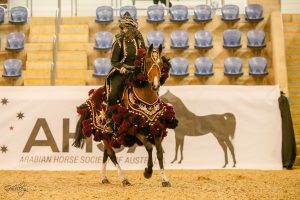 The evening ended with a live band and feast in the riders’ retreat. 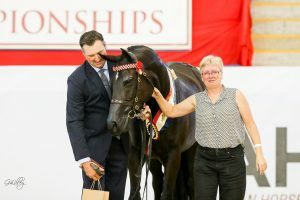 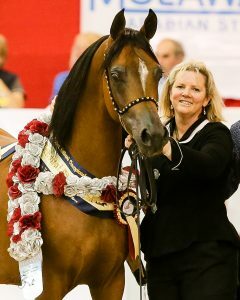 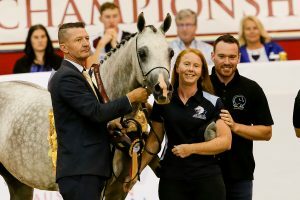 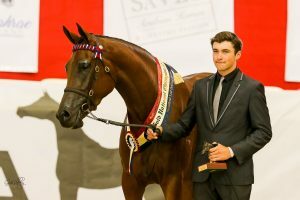 There was a great display of purebred stallions and mares on the finals nights, as well as an equestrian fashion parade in conjunction with the Miss Sydney Pageant.